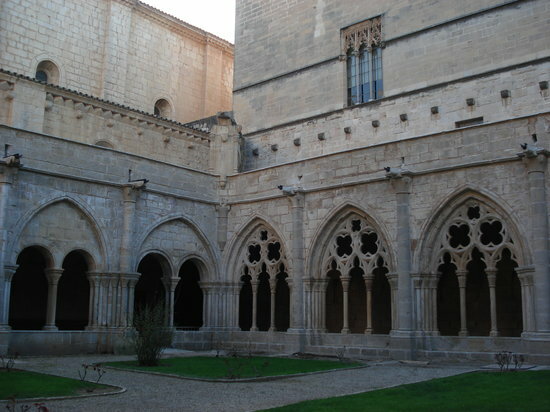 Tarragona (Catalan: [tərəˈɣonə], Spanish: [taraˈɣona]) is a province of eastern Spain, in the southern part of the autonomous community of Catalonia. 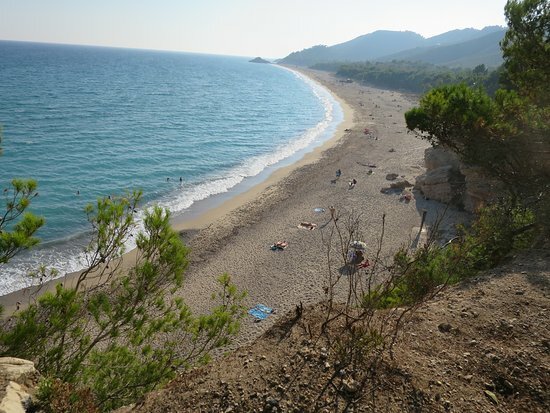 It is bordered by the provinces of Castellón, Teruel, Zaragoza, Lleida, Barcelona, and the Mediterranean Sea. L'Hospitalet de l'Infant is a town based in the coast of Tarragona, inside the municipality of Vandellòs i l'Hospitalet de l'Infant, located in the south-west of Baix Camp in the region of Catalonia. 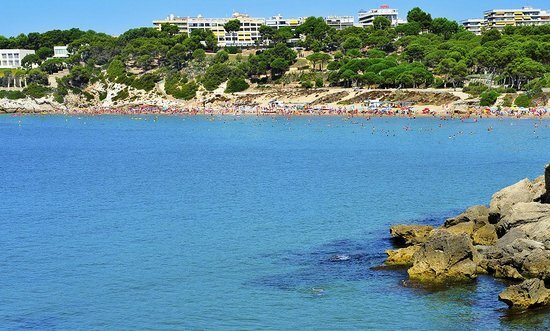 The Costa Dorada is one of the main tourist destinations on the Mediterranean. It is a rich and varied territory, with a long coastline bathed in sunshine and an interior dotted by quiet villages and cultivated fields. 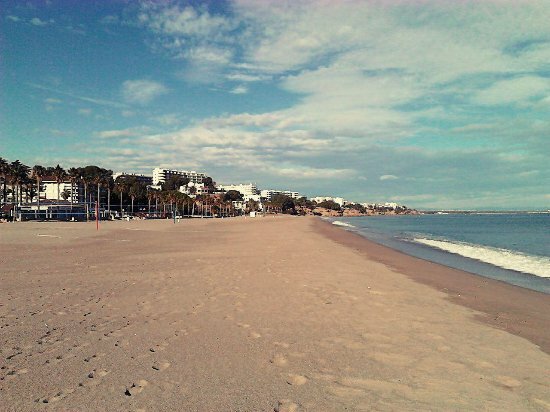 The Costa Dorada is much more than sun, sea and sand. It offers its visitors a wide range of leisure activities, culture, nature and history in an ideal setting of peace and tranquillity, perfect for holidays with the whole family.